Would you like to create effectiveness? To build ideas that actually work for the brand and business of your client? 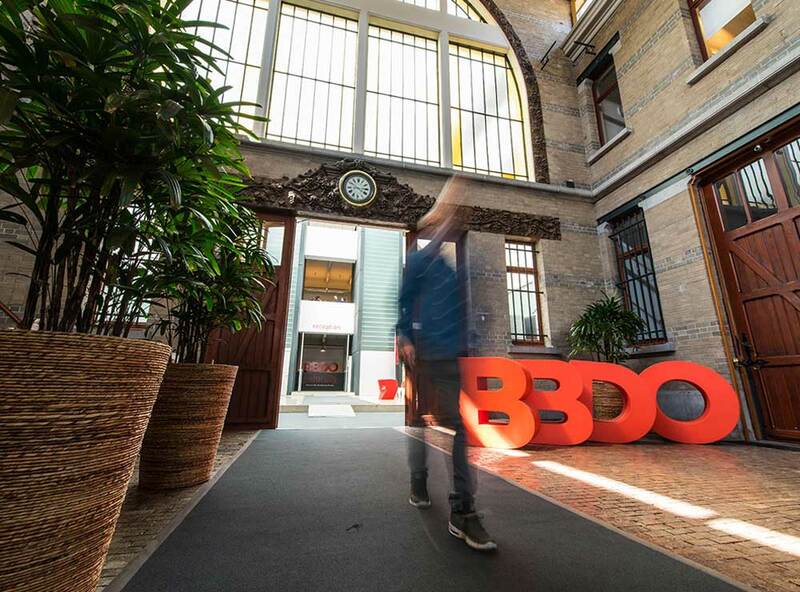 BBDO is looking for an enthusiastic digital native to boost their Performance team. Are you the purple squirrel that will join us? Didn't see a vacancy that fits you? We’re always up for a spontaneous application.